What To Do In Galveston TX? 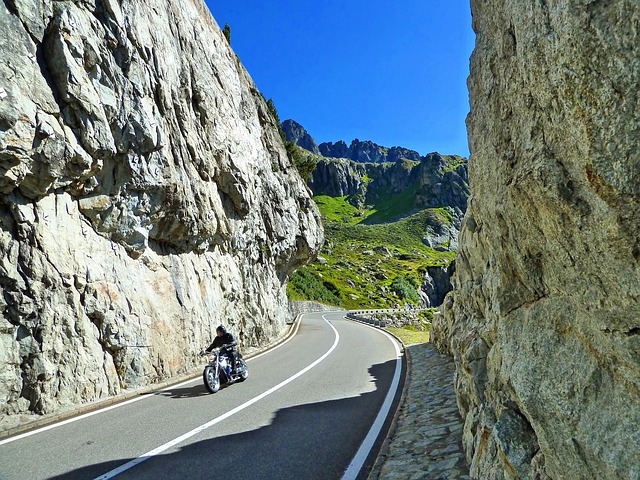 Visit These 6 Historical Places! Less than an hour south of Houston, Galveston, Texas permanently rose from the ground in the early 19th century by the hands of French pirates in support of Mexico’s Spanish rebellion. Incorporated in 1839, the history of Galveston is a story of mass immigration, trade, war, oil drilling, natural disasters, tourism, and beautiful architecture. There are many places to visit in Galveston, Texas that will walk you through its unique and often tortured past. This beautifully expansive cathedral, originally constructed in 1842 by Colonel Menard and a few other notable residents, has earned both the prestigious honor of being a cathedral and distinct recognition as a minor basilica. The historic cathedral played a key role in the early establishment of Galveston as a community of Catholics, as envisioned by Father J. Odin, the then Vice-Prefect of Texas. Since then, the cathedral has overcome two massive hurricanes, the “Great Galveston Hurricane” of 1900, known as the deadliest hurricane throughout all of U.S. history, and Hurricane Ike back in 2008. Amazingly, the great cathedral weathered the first as one of the only remaining buildings in the area but has recently taken hit during the second. However, as of 2014, the cathedral has re-opened, and with more notoriety than ever. The Cardinal himself has even been known to give Easter mass here! Withstanding two Hurricanes, Ike & Carla, in 2008 & 1965 respectively, as well as various transitions from live action theater to vaudeville theatre and even to movie house, it’s safe to say this now non-profit performing arts theater has a wealth of age and wisdom under its ocean-washed belt. Although this remarkable theater was built during the Victorian era, there is surprisingly little externally to show for it–the building exhibits but one prominent arch overreaching the entrance and a few scattered amongst the windows of the upper levels. The inside, however, is a truly a sight to behold. A quick glance at the interior is sure to invoke pleasurable memories of the culture and splendor which encompassed the time period of its construction. From the rows of velvet blue seats to the theater’s expansive stage donned in red velvet, there’s a certain je ne sais quoi known to inspire even the most affluent. On either side of the stage, two columns of three luxurious viewing boxes sit nearest the stage offering unparalleled views and the preeminence the experience entitles. If you’re a fan of the arts, this is one historic venue certainly worth taking a look around, whether for a show or it’s remarkable design. Galveston is famous for its preservation of Victorian era buildings, and the Moody Mansion is an architectural gem among them. This residence was built in 1895 and bought by W.L. Moody Jr. in 1900 after the Great Galveston Hurricane scarred the island as the deadliest single day event in American history. This sturdy home housed the ultra-rich Moody family for over 80 years until it was sold in 1986 with furniture and personal artifacts. The 28,000-square foot, four-story mansion is open to the public to take self-guided and audio tours through the two main floors of the estate. Admission is $12 for adults, $6 for students, and free for children under 5. Galveston’s Children Museum is also located on the ground floor, making the site a great attraction for families. Texas—during its early economic boom. The Victorian buildings that line the avenues still function as modern places of commerce and are one major reason that millions visit this district every year. Several festivals take place in the district every year, and if you happen to be in town during the Mardi Gras festival, it would almost be a crime to not attend. Several attractions are located in and around the Strand District, so be sure to grab an area map when you visit. 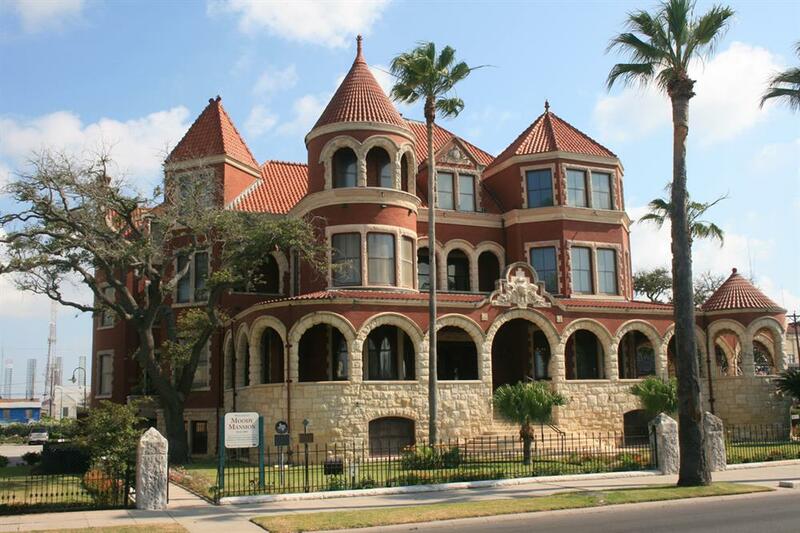 Within the East End Historic District of Galveston, you can explore the Bishop’s Palace (1892), formerly known as the Gresham’s House. 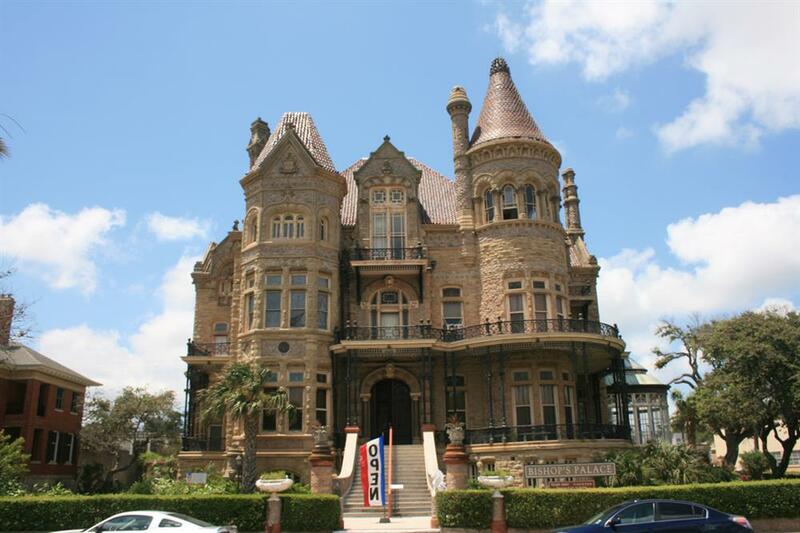 In the 1880’s, Colonel Walter Gresham and his wife left Virginia during the reconstruction era for Galveston, where he and his wife built arguably one of the most beautiful Victorian era homes in Galveston. Now a National Historic Landmark with a special architectural distinction as one of America’s most significant Victorian residences, Bishop’s Palace is a historical rendezvous through American history. This beautiful home was built with a Chateauesque-Victorian style of architecture featuring a stone exterior, cast iron galleries, and enormous stained glass windows throughout. Admission is $12 for adults, $7 for students, and free for ages 5 years and under. There is more to Galveston’s history beyond its Victorian heydays. This gulf city houses the Ocean Star Museum which “…is dedicated to expanding the awareness of the vast energy resources beneath the world’s oceans and to chronicle the unique heritage and technological accomplishments of the industry…” according to its mission statement. Here, you can witness what life is like for oil rig engineers who live on an oil rig for months at a time. Visit their hall of fame, which chronicles the history of the oil industry’s greatest contributors and technologies. Visit the museum to get an overview of the technological evolution of the oil industry. Admission is only $9 for adults, with special discounts for students, seniors, and children under 5. When you visit Galveston, there are a plethora of historic sites that you can visit that aren’t covered by this list. The rich history of Galveston evolving from an early major port city of the south into the tourist-friendly beach town it is today has given it its own unique blend architecture and style. 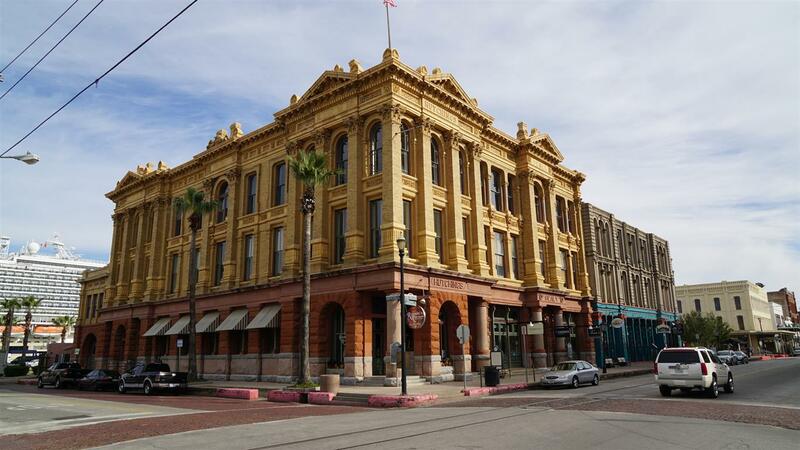 Visit these historical sites to experience what life in Galveston was like through time. Jacob Levine works as the content manager for Sterling Realtors, the leading vacation rental provider in Galveston, Texas. 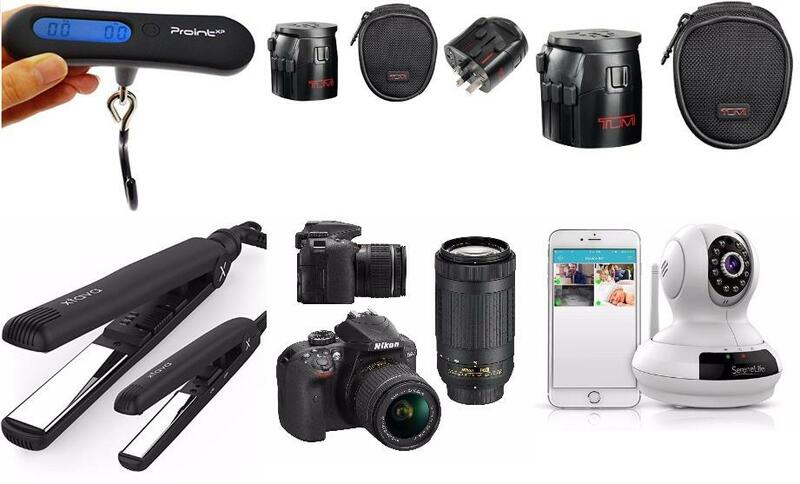 For more information, visit our site today!